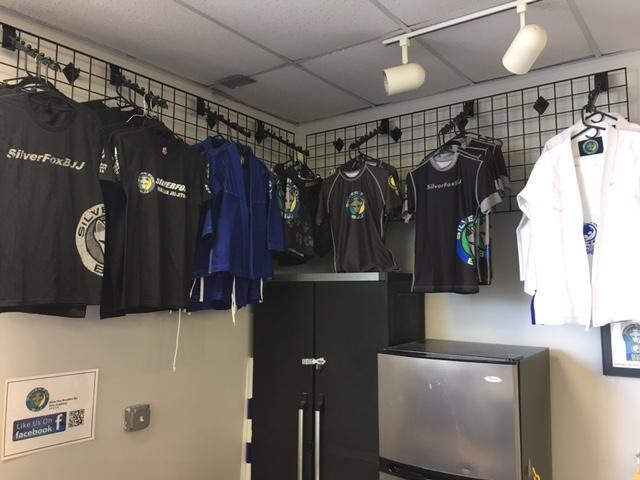 “I forgot everything that I have been drilling”, is a very common term that I hear my students say after their first time rolling (BJJ Sparring). I’ve literally heard this hundreds of times over the years, but worry not. YOU’RE NOT ALONE! 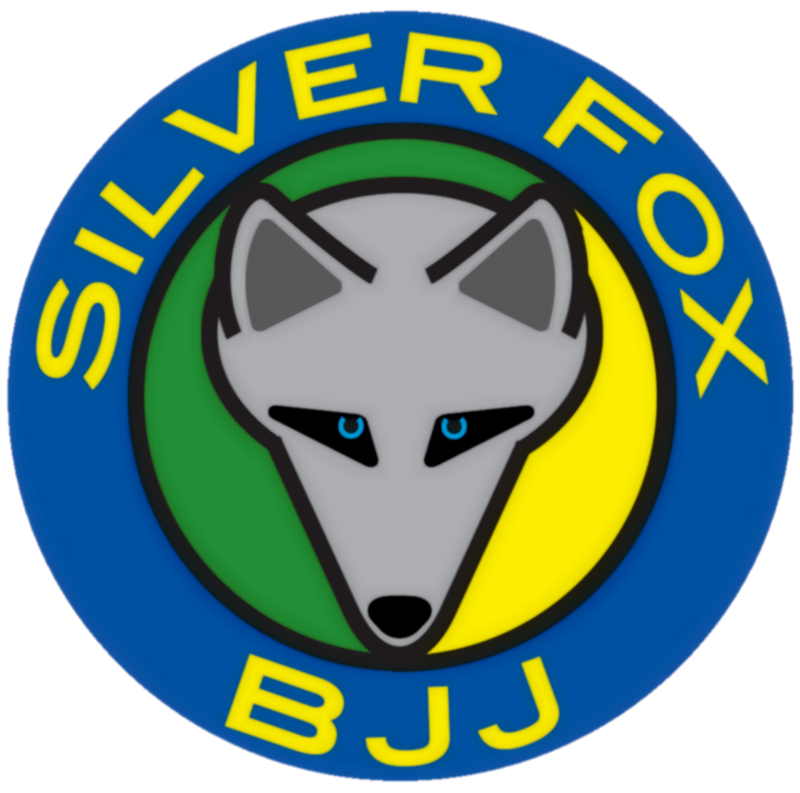 Everyone at some point in their Brazilian Jiu-Jitsu journey was brand new to sparring and had to work through what you’re now feeling. First, remember before when you were only drilling, your partner was offering very little resistance to your technique. 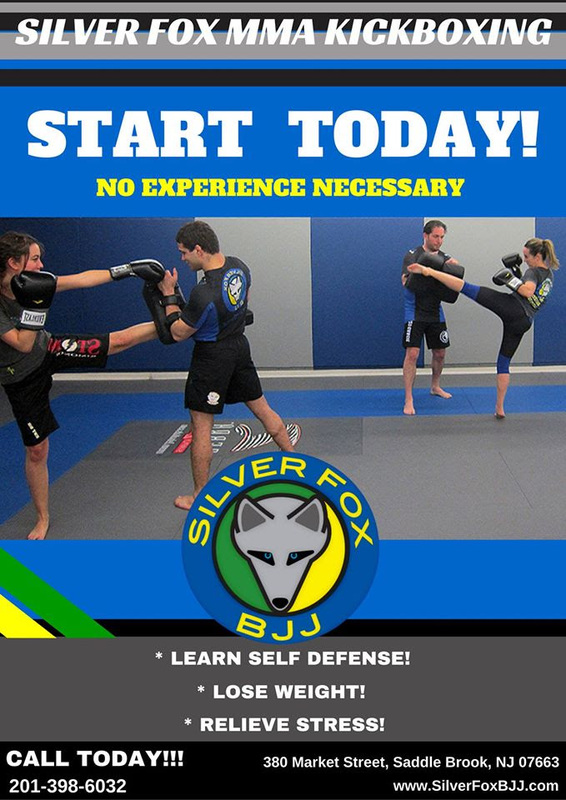 Now you’re attempting to apply these techniques to a partner who is defending against your sweeps and submissions. This fact alone will make your techniques much more difficult to apply. 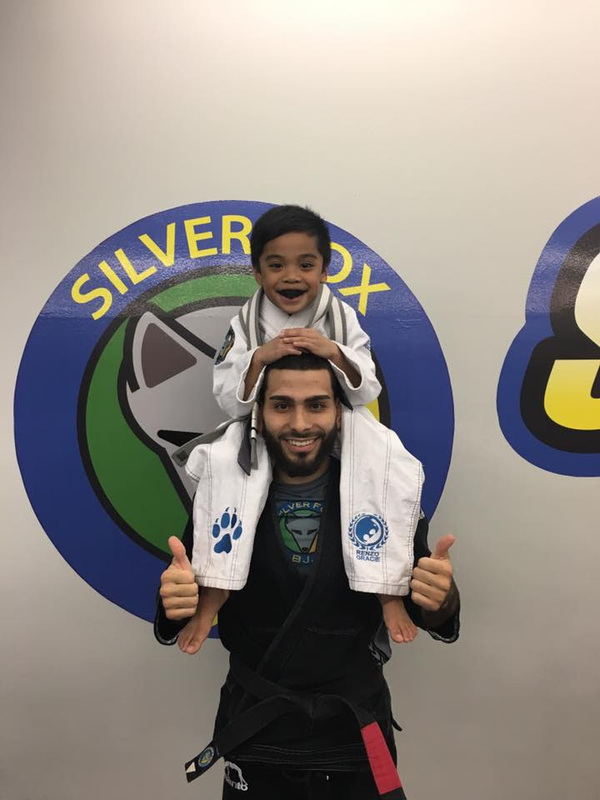 Also, if the student you are rolling with is more experienced then you, they are likely to have an understanding of the techniques you’re trying to implement and are able to react or counter more efficiently. 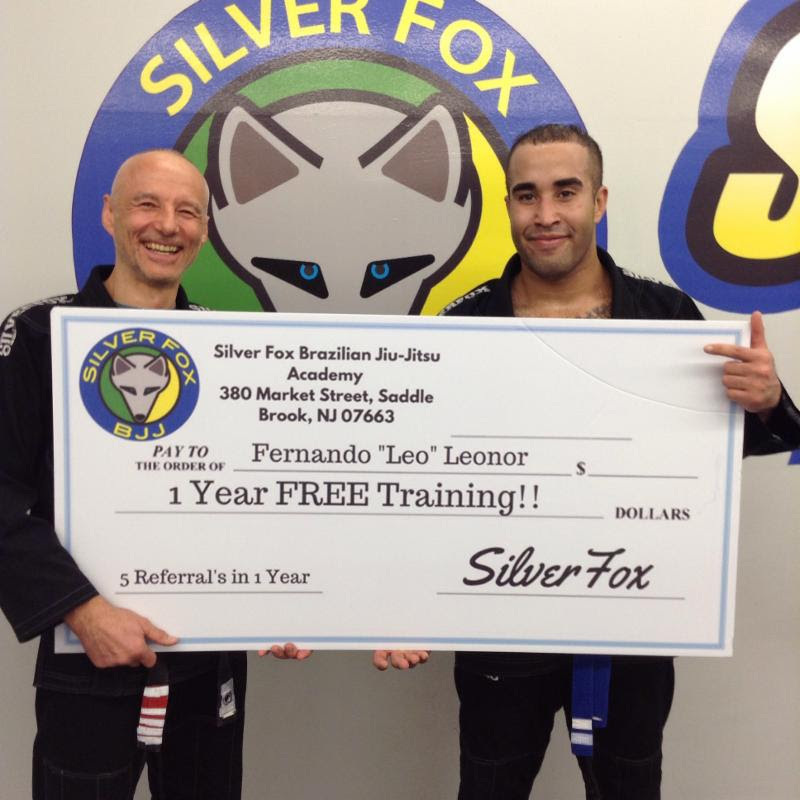 Don’t forget to factor in the added stress of trying to utilize bjj under duress. Stress is very powerful, it will make you fatigue much faster then normal and forget things that you previously thought you knew. Just try and relax, Rome was not built in a day and you’re already a winner for being on that mats trying your best. 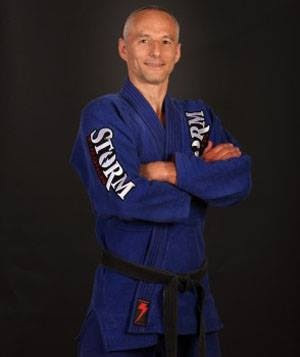 Over time, you will begin to get more comfortable with rolling and the techniques you have been drilling will begin to happen live on the mats. 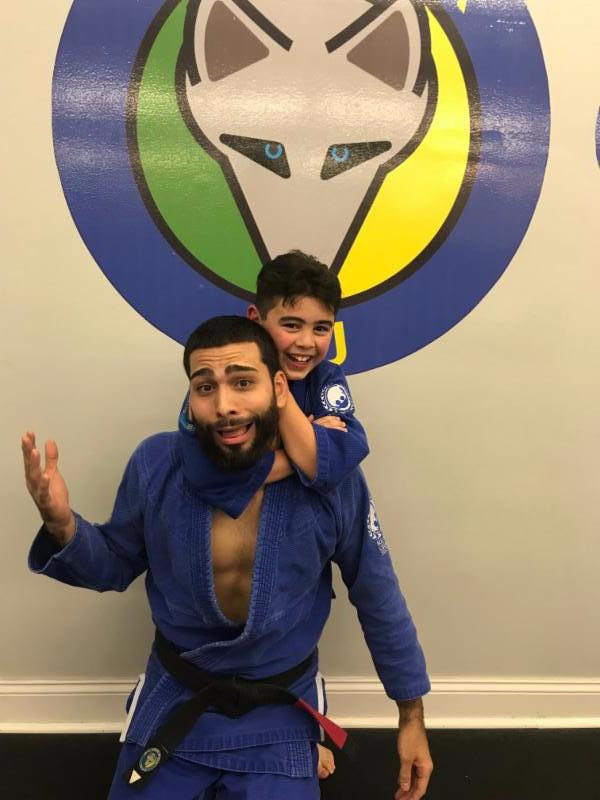 It may take some longer then others, but this is what makes BJJ such an amazing art. It is a never ending game of SELF improvement. 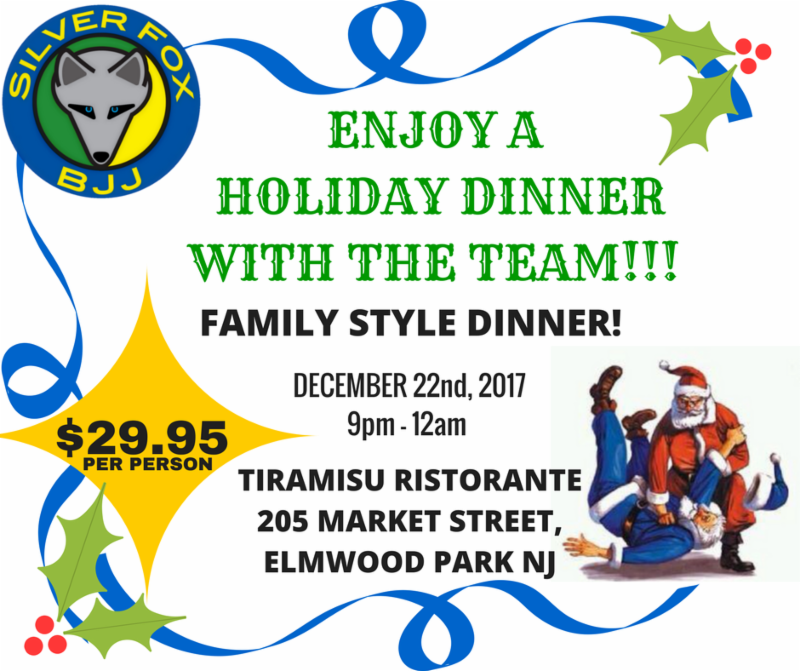 Our annual Holiday Dinner is back! 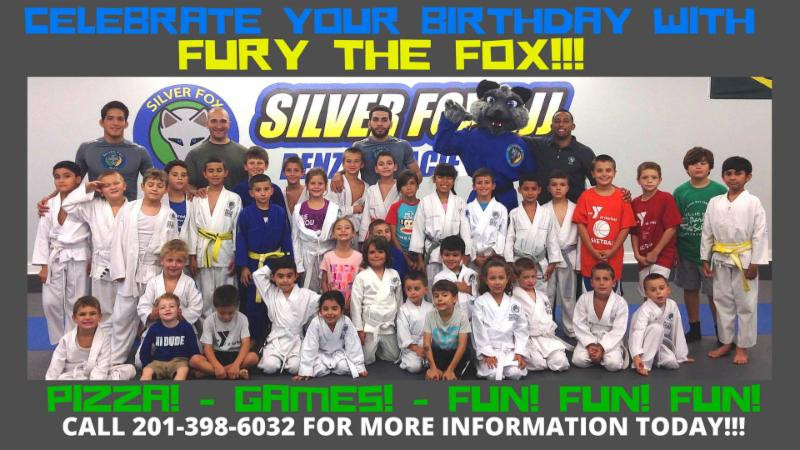 We changed the location this year to accommodate more students, we hope to see you all there! 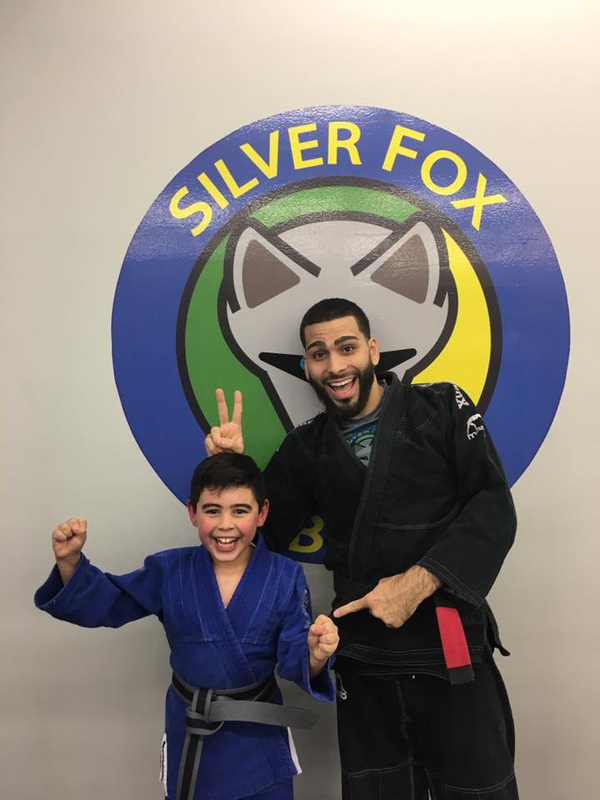 Noah earned his Grey/White Belt! 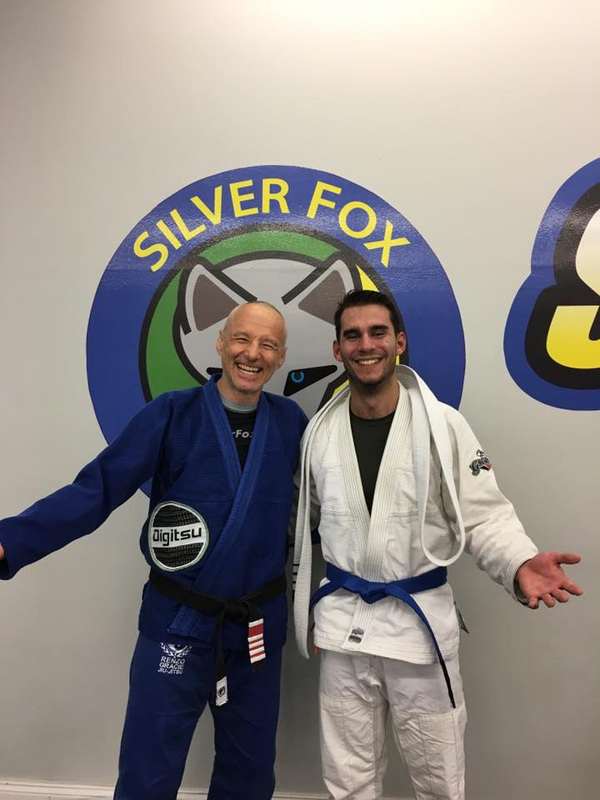 Jonathan earned his Grey/White Belt! 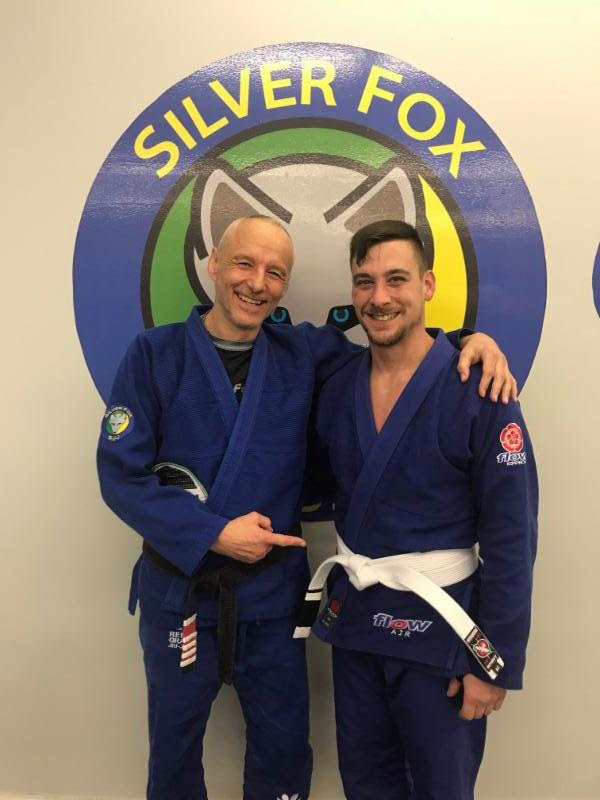 Nate earned his Grey/White Belt! 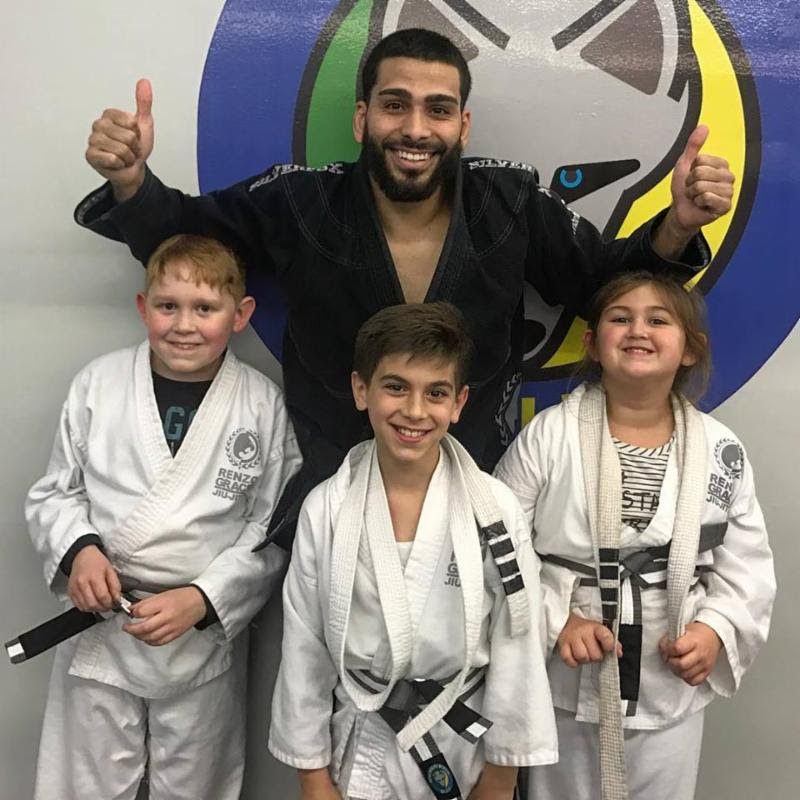 Milo, Othman & Kathy earned their Grey/White Belts! 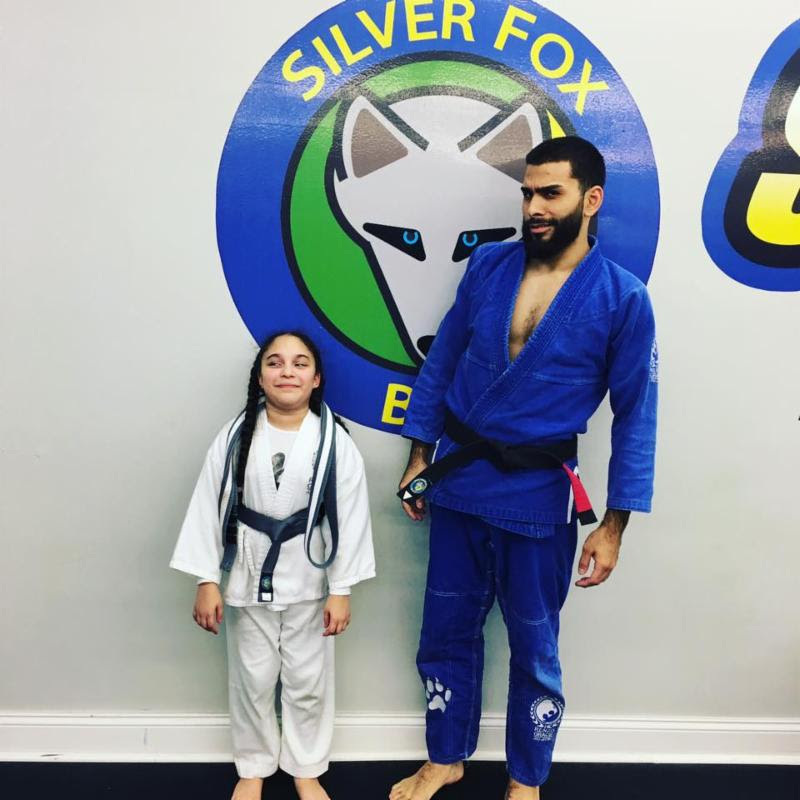 Zahara earned her Grey Belt! 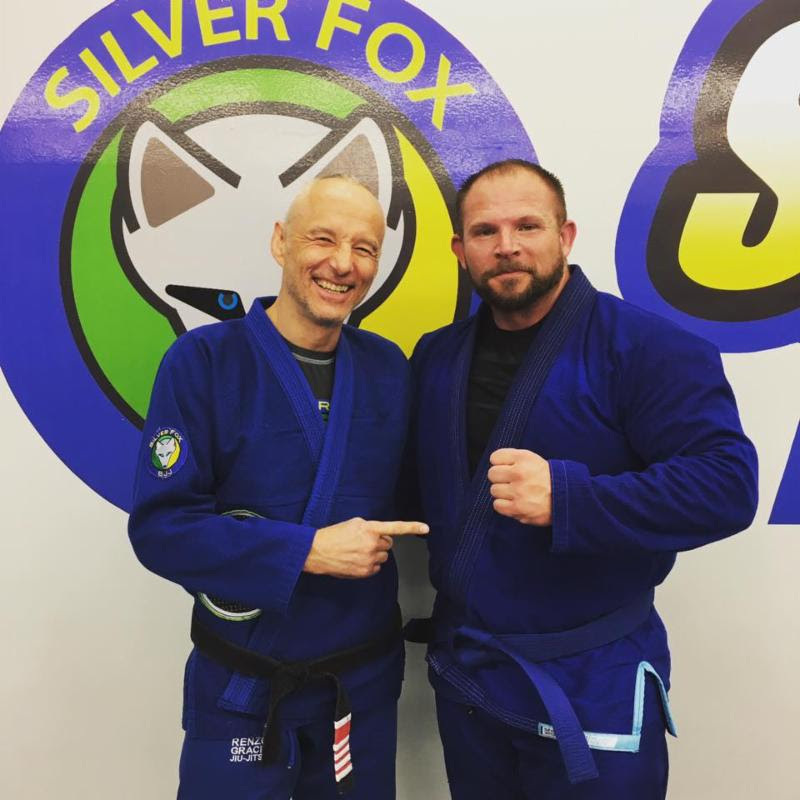 Mike earned his Grey Belt! 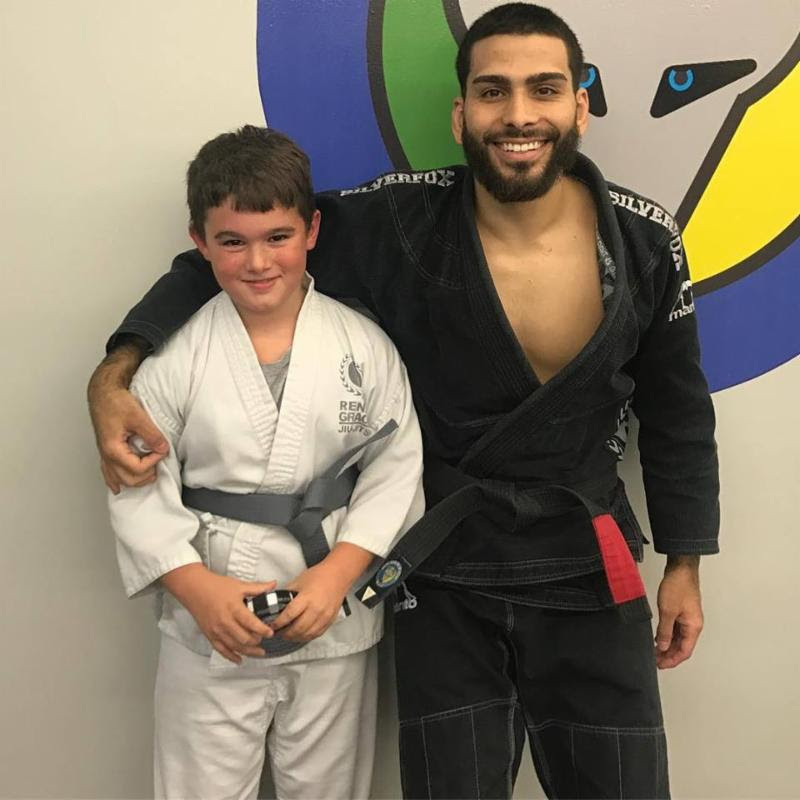 Jalen earned his Grey Belt! 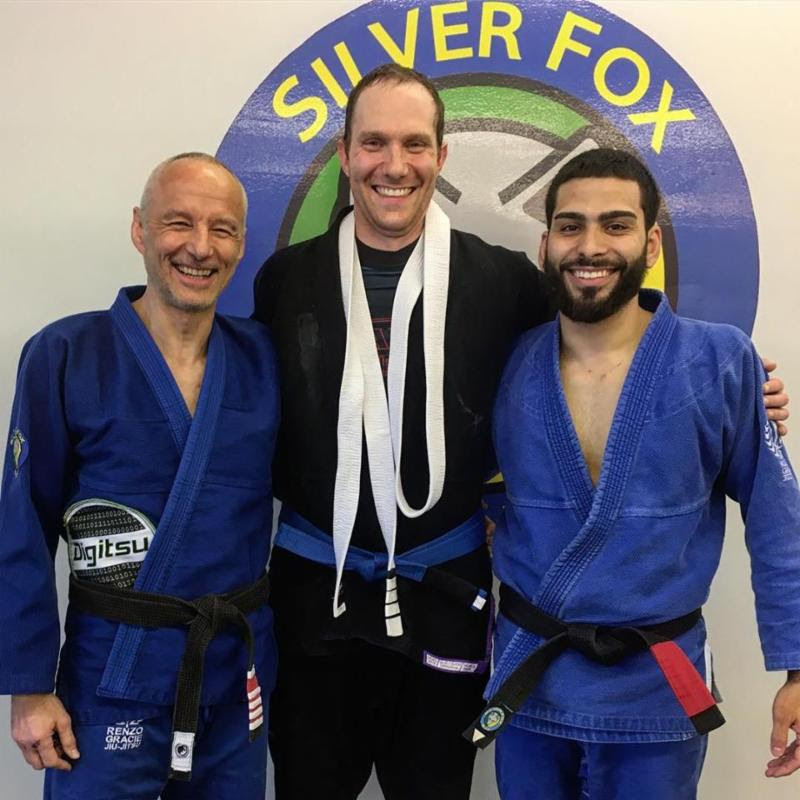 Justin earned his Grey/Black Belt! 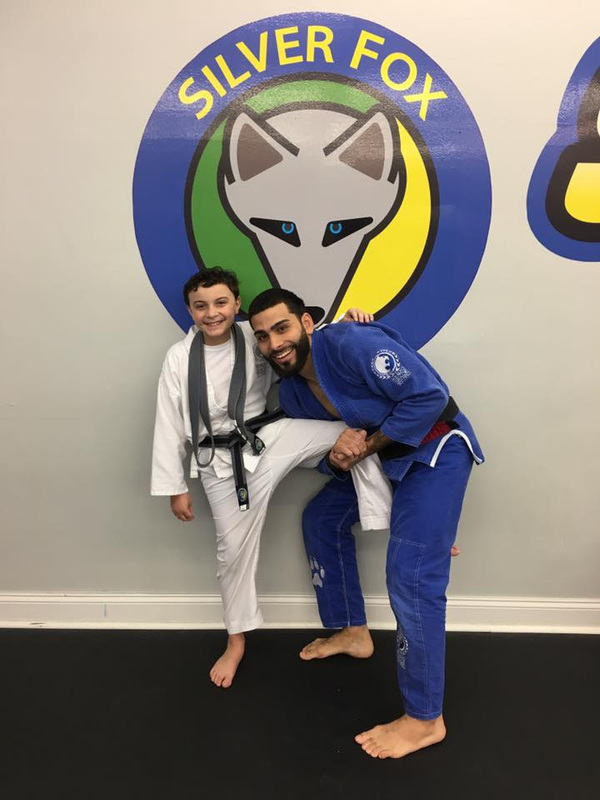 Joey earned his Grey/Black Belt! 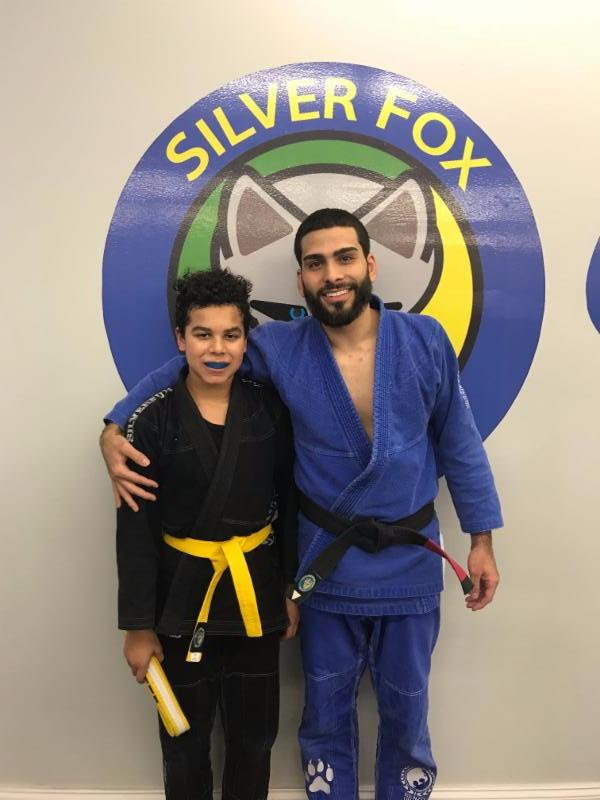 Colin earned his Yellow Belt! 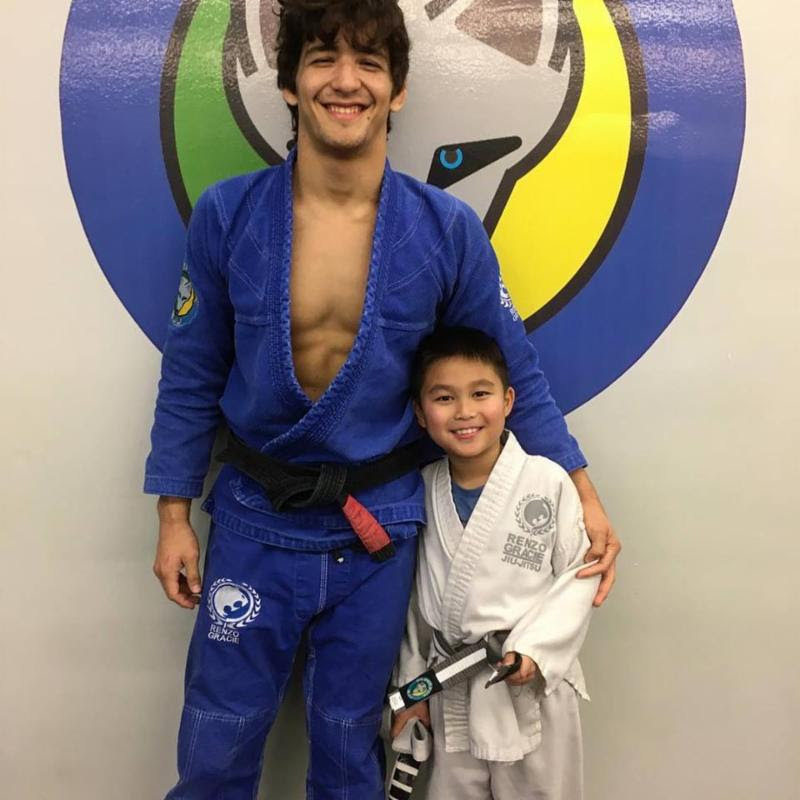 Justin earned his Blue Belt! 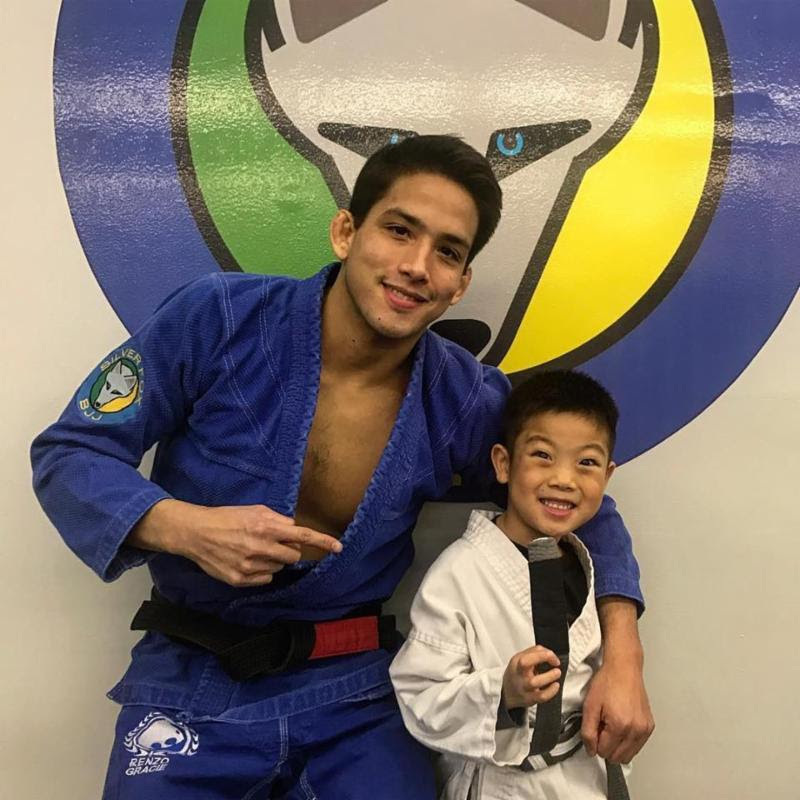 Kyle earned his Blue Belt! 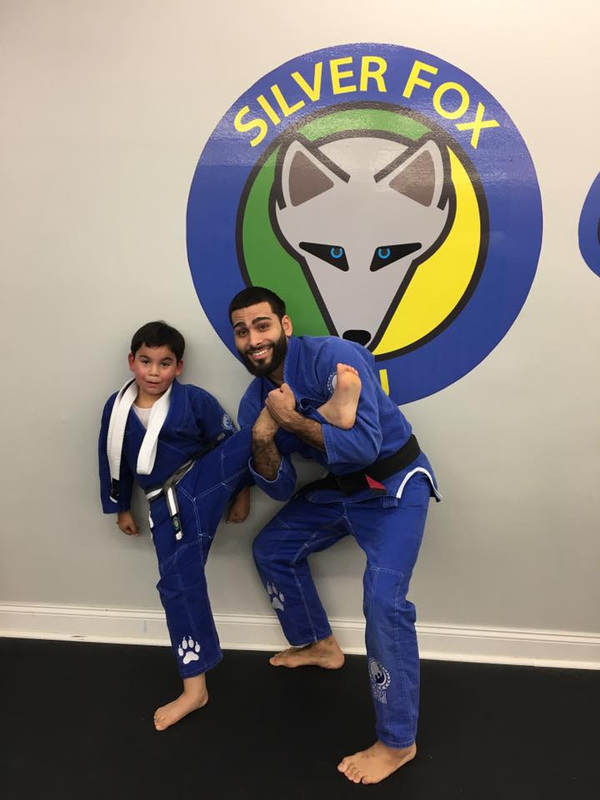 Jose & Agostin earned their Blue Belt! 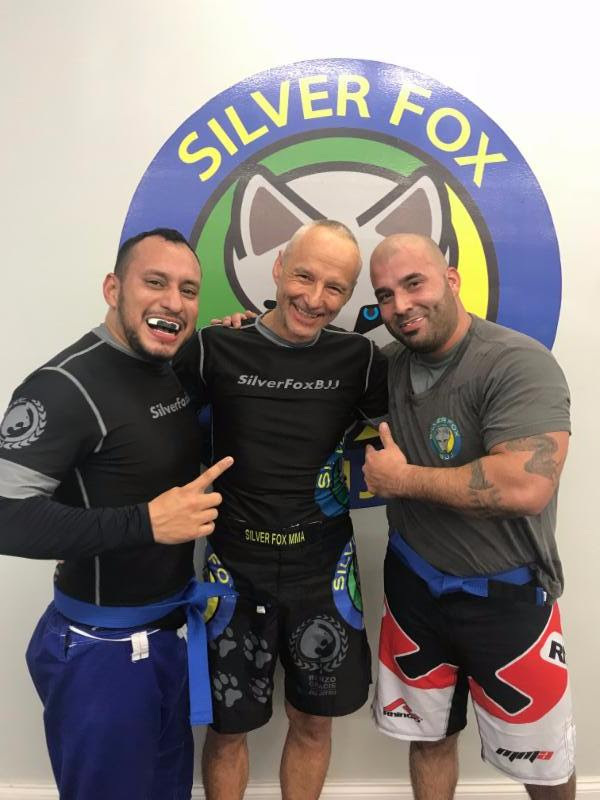 Kurt earned his Blue Belt! 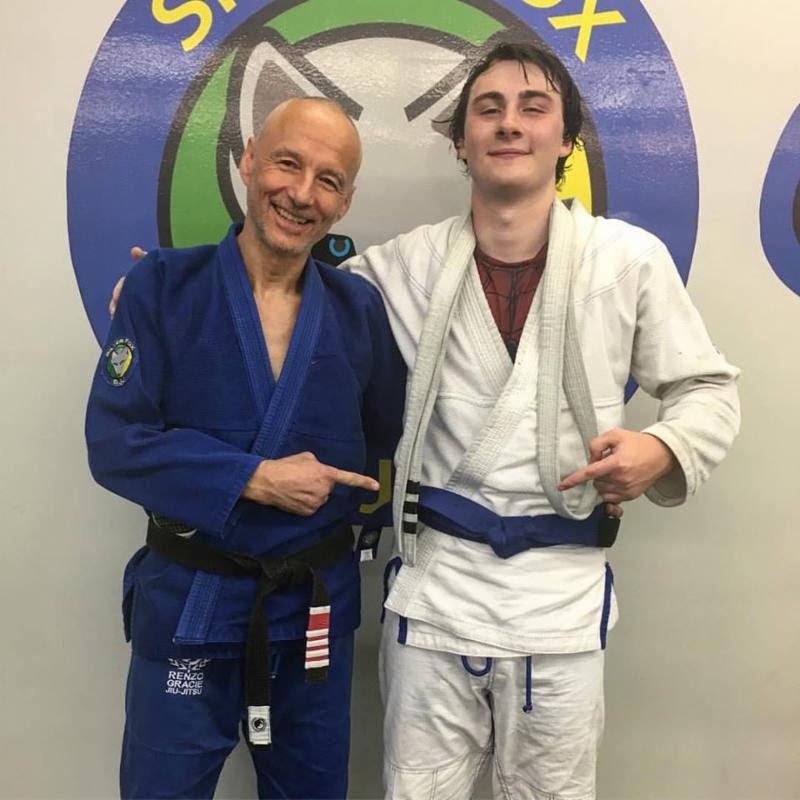 Sam earned his Blue Belt! 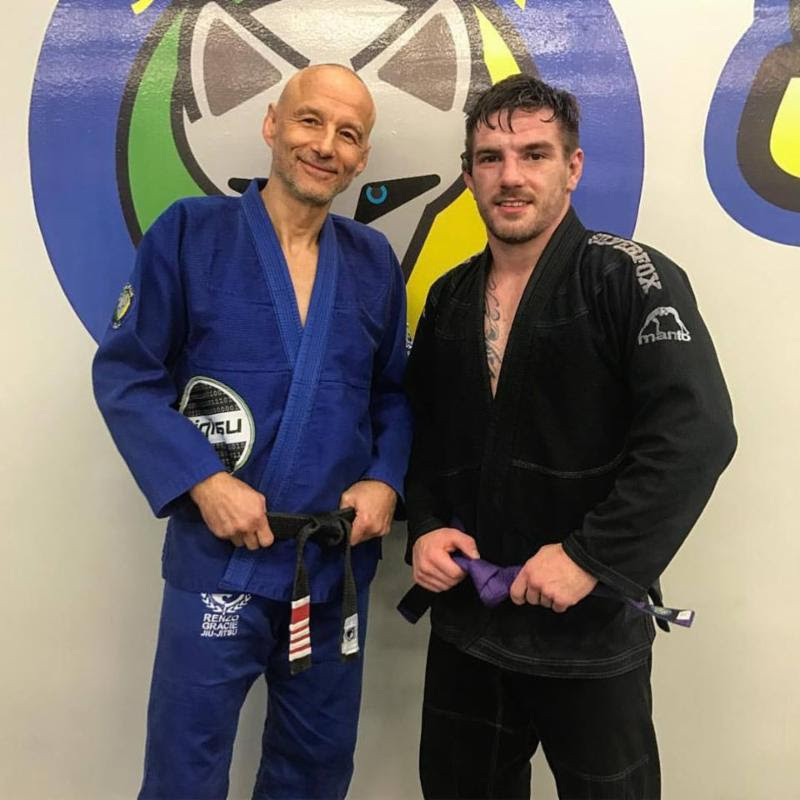 Daryl earned his Purple Belt! 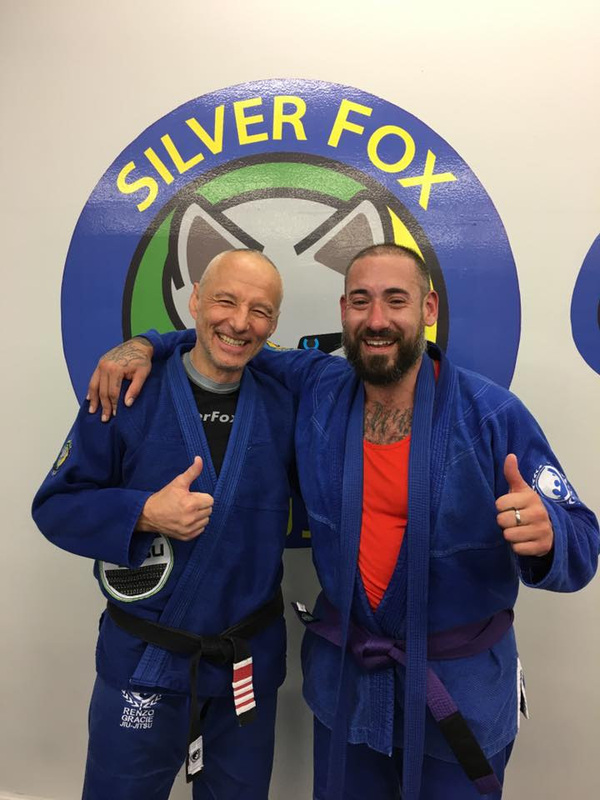 Dan earned his Purple Belt! 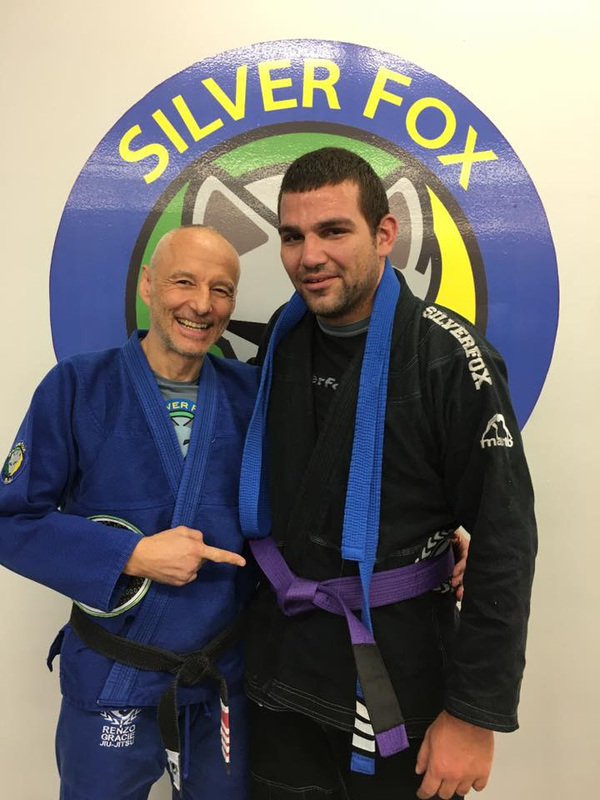 Ant earned his Purple Belt!